You are returning from a meeting you just had with your projects sponsor & you are sure that what project sponsor is asking now, was never agreed. You tried making your point yet project sponsor did not agree. You realize that even if at some point in time, project sponsor agrees that this specific requirement was not part agreed deliverable, he will pressurize you to do that within given budget/resources; it strongly leads to the possibility that you do not have a clear project scope document. There is undeniable importance of clearly outlined project scope document for a successfully project. What is a ‘project scope’? As PMBoK says ‘scope’ is the sum of products, services and result to be provided by a project. What is ‘project scope management’? “And project scope management is includes the processess required to ensure that the project includes all the work required and only the work required, to complete the project successfully. Project scope management is primarily concerned with defining and controlling what is and not included in the project.” – PMBok. Project scope management is a process to define the work in order to meet the objective of a project. Essentially, it is about identifying activities which aligns toward meeting project’s goal. 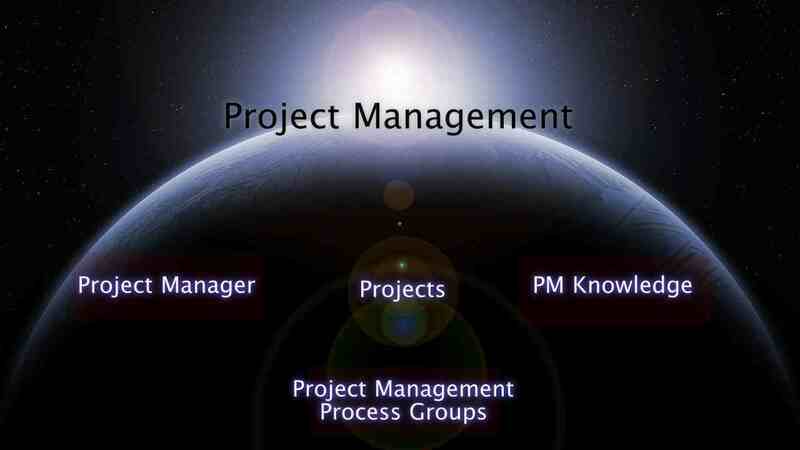 So what does project scope management involves? Who are the key stakeholders for the project (users, sponsors, buyers, etc)? What is the budget to deliver it? 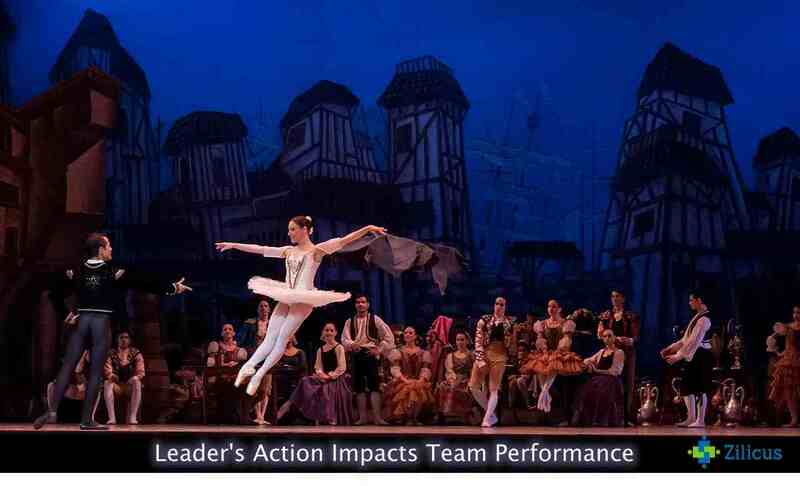 What are the performance parameters and how to measure those for project delivery? What are the risks and assumptions made? It is the most commonly observed phenomena in project scope (mis)management. In order to satisfy customer/client the delivery team is dragged with the ongoing demands of the customer. Letting new requirements to creep in, changes to fit in an existing project scope. Project scope significant gets affected when the project stakeholders – sponsors, analysts, project managers, users, buyers fail to collaborate effectively thus compromising the clarity of project scope. Well, that is what will happen if you fail to get important project stakeholders together to decide the project scope. When project sponsor and the delivery team, bot do not have clarity about what needs to delivered, at what cost and within how much time. Despite a project scope is documented stating what is ‘In-scope, Out-of-scope and Undecided’, we have seen considerable portion is marked as ‘Undecided’. Surprisingly project teams signs such agreements which do not have clear plan to address ‘Undecided’ project-scope items. Though it is a common case where you will not have precise idea about all aspects of project delivery hence you mark certain items as ‘Undecided’ but you certainly need to have a plan to clear out this list of ‘Undecided’ items. When you let the project scope creep, in most common cases, we see the project cost overshoots. And it is simply attributed to the additional work you have agreed to do. If you do not make a provision for extra cost for the scope creep, beyond a reasonable limit, you may see a compromised quality of project deliverable. What would happen to the team who always see something or other changing in the project requirements. Even if it is a highly committed team, how long can they cover-up the wrong-doing of somebody else? By the way, new addition to project scope is not always a scope creep or always bad. Such well justified additions to scope can be called as scope enhancements/ discoveries. Hence you need a proper project scope monitoring and controls process to manage these well. Use project management software for project planning & scheduling. Try ZilicusPM – a powerful tool that enable online project planning – WBS, online scheduling, resource assignment, interactive Gantt chart, project tracking, issue management, online calendar, risk register and much more.